Lesso Kitchen And Bath will work with you to design your dream kitchen or bathroom and provide the best quality materials with a high level of craftsmanship at the lowest price. 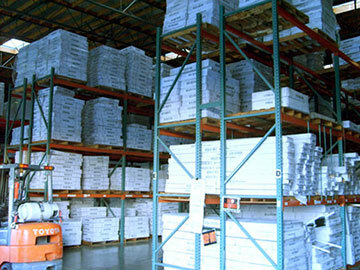 With our unique FACTORY DIRECT business model, we can save you thousands of dollars on top-quality cabinets! Lesso Group is a leading industrial group of home building materials in China, with more than 30 holding subsidiaries and more than 25 production bases (some of them are under construction), distributed in 15 provinces of Mainland China, US and Canada. 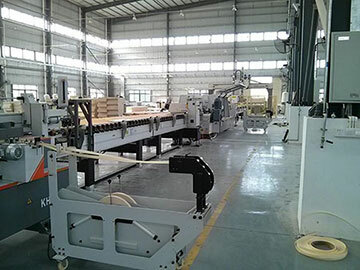 Lesso Group has built comprehensive production and sales networks strategically spreading throughout China, as well as a radiating global market, so as to provide products and services to our customers in a timely and efficient manner. Lesso Group offers an incredibly comprehensive range of products in domestic home building materials, which includes more than 10,000 specifications. The products are being widely used in the areas of home construction, civil construction, municipal water supply, drainage, electric power communication, gas supply, fire-fighting and agriculture, etc. Lesso Group was designated as Pipe Supplier for stadium and gymnasium constructions in 2008 Beijing Olympic Games, 2010 Guangzhou Asian Games and 2010 Shanghai World Expo. Lesso Group has collaborated with many leading cabinet designers, internationally well-known for their product design. 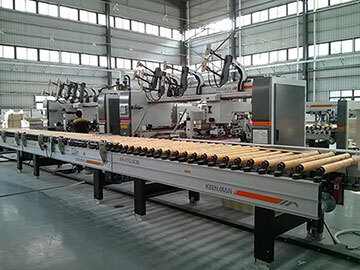 Their fabrication methods are top-of-the-line, employing a full set of state-of-the-art German precise production equipment and technical processing, implementing comprehensive quality testing, and passing the ISO9001 quality system, ISO14001 environmental management system, and electrical products 3C certification. To serve the local Southern California market, Lesso Group has teamed up with Lesso Kitchen and Bath located in Anaheim, CA. Lesso specializes in selling Kitchen & Bathroom Cabinets, Prefabricated Natural Granite Kitchen Countertops, and Vanity tops, Vanity, Stainless Steel Sinks, Bowls, and Vessels, keeping a large inventory of merchandise at their 340,000sf warehouse. With their central location, Lesso is able to distribute their products to local, regional and nationwide dealers and distributors, and also welcome e-commerce and container purchase orders. With their guaranteed competitive price and high quality products, Lesso has earned a reputation as a leading supplier in Southern California, achieving continued work from distinguished clients nationwide. Through working seamlessly with local vendors and warehouses, Lesso Kitchen And Bath would like to expand their outreach in the West Coast region by teaming up with the best local millworkers, contractors, builders and developers. 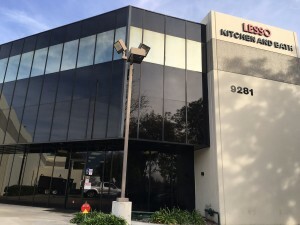 If you’re interested in working with Lesso Kitchen And Bath, as either a supplier or a collaborator, please contact us at sales@lessokitchenandbath.com or call us at 714-888-3801 or 909-912-1212. 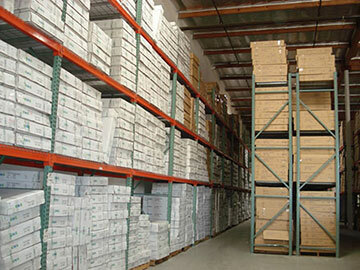 We can work with contractors and developers on bulk cabinet orders for additional savings. Send us your measurements and call or email us for a free quote. 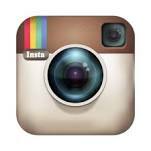 Thank you for your interest in Lesso Kitchen And Bath.